The Rabbit Cobalt property is located 14 km southeast of the town of Temagami near the eastern border of Ontario. 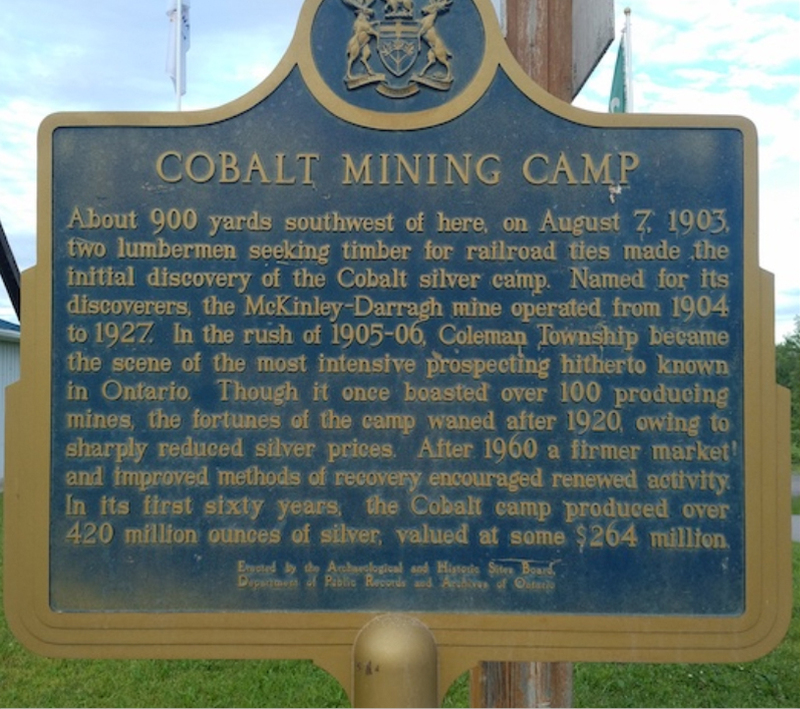 The district is mining friendly having a rich history of cobalt and silver production. 55km north of the prolific district of Cobalt, Ontario. Historic work returned an assay of 8.76% Cobalt, and 6.56% Nickel. 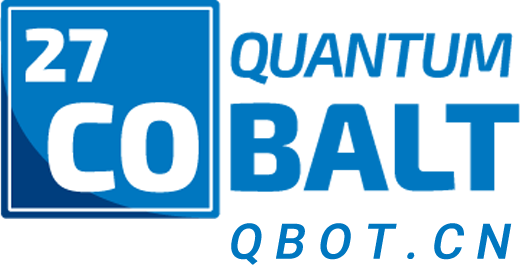 Upcoming work program to consist of geologic mapping, prospecting and sampling focused on the Rabbit Lake Occurrence - a mineral showing described in the Ontario Mineral Deposit inventory. The work will be aimed at defining the existing mineral showing and identifying additional mineralization and a favourable geology for follow up testing.